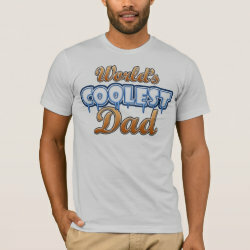 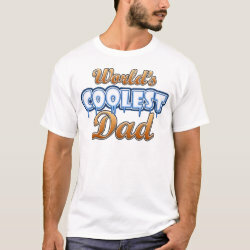 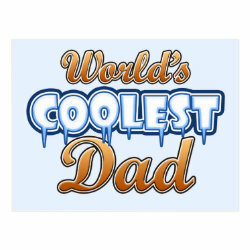 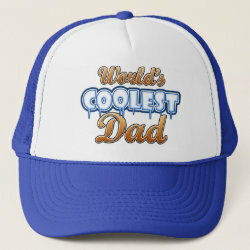 This fun design uses bold and COLD-looking text to send the message: World's Coolest Dad! 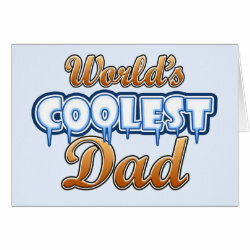 Those letters are so cool that ice is dripping right off More... of them! 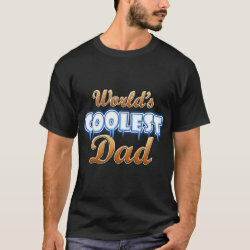 Show your dad you think he's just the coolest father there is with this original dad design. 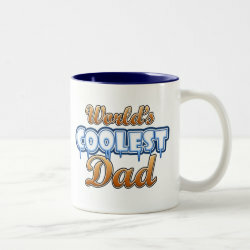 Fun for Father's Day for cool dads!